Tickets for family members/guests can be purchased on the next page. Infants (18 months or younger) are free of charge. NOT REGISTERED? YOU CAN STILL JOIN US...PAY AT THE CUSTOMER SERVICE DESK. JUST SAY YOU ARE WITH RAINBOW FAMILIES. Join us for a fun-filled day at the Rainbow Families outing to Cox Farm’s Pumpkin Madness, Saturday November 3, 2018 between 11am and 3pm. Fun for all ages, this Rainbow Families annual tradition includes pumpkin-smashing, hayrides, live music, farm animals, a corn maze, slides, and more. Bring your used Jack O'Lanterns so they can be smashed and recycled! Bring a picnic and enjoy Rainbow Families' exclusive use of the John Deere Pavilion this year. 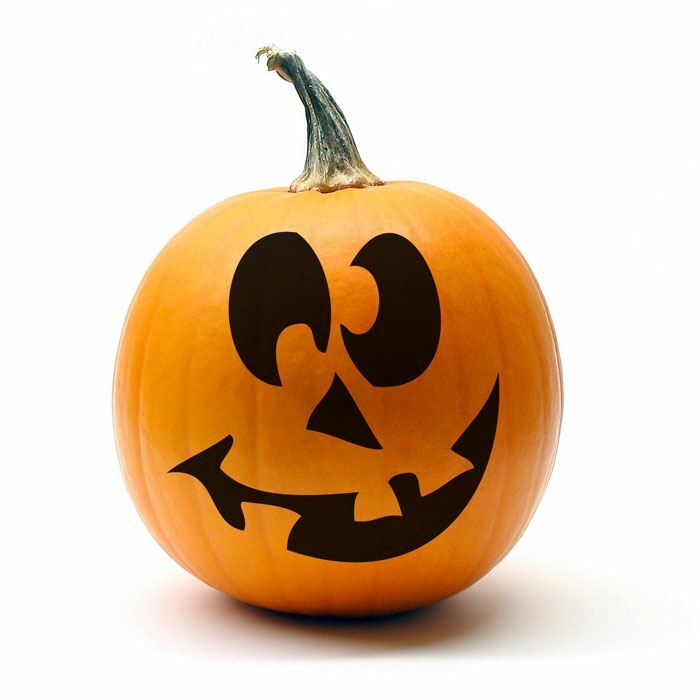 Click here to visit the Cox Farms website, learn more about Pumpkin Madness and Cox Farms! Note: Please register and purchase tickets here in advance, so you are counted as part of the Rainbow Families Group and we have an accurate count. Thank you! Event is rain or shine. No refunds after October 19.